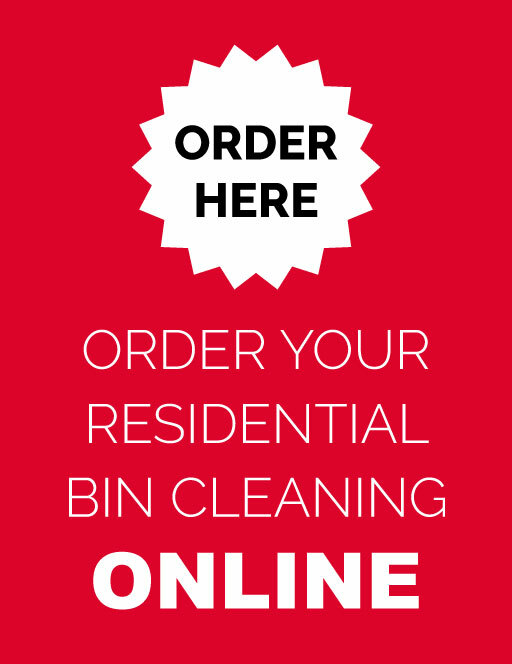 Order your bin service now! 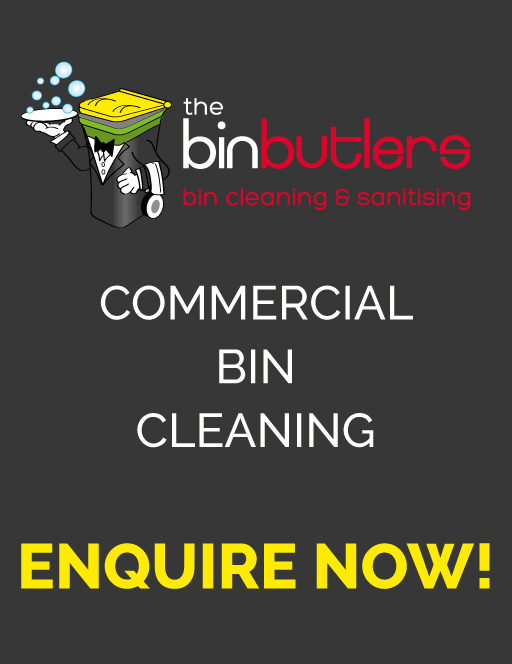 Welcome to The Bin Butlers – Leaders in Professional Bin Cleaning and Sanitising. 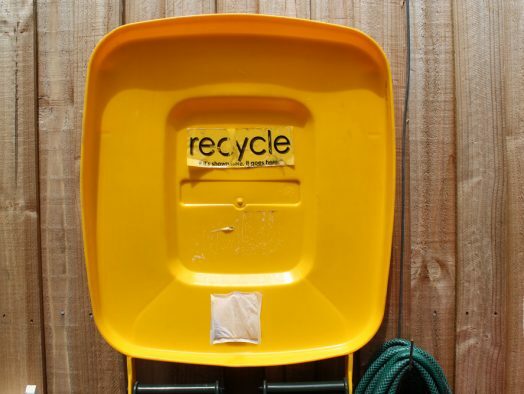 Cleaning up Melbourne, one suburb at a time. An increased focus on environmental hygiene and sustainability have all contributed to the rising demand for bin cleaning services. As industry leaders, we have been responsible for providing cleaner, and safer environments for over a decade . 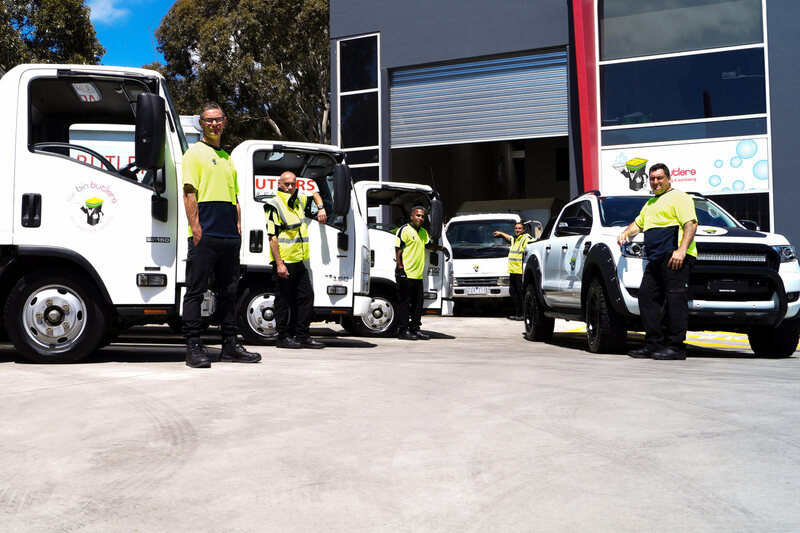 As one of the first and most experienced bin cleaning companies in Victoria, The Bin Butlers offer a premium bin cleaning and sanitising service. Utilising our specifically designed vehicles equipped with the latest mobile cleaning technology that is safety focussed, ergonomically designed and environmentally friendly, we provide professional on-site washing of commercial and residential bins. 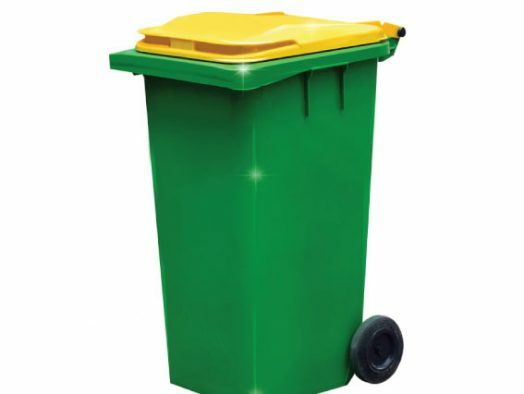 The Bin Butlers will wash, disinfect, sanitise and deodorise your bins, making them safer to handle and contributing to a healthier and sustainable environment. The Bin Butlers is proud to be Melbourne City Council’s preferred supplier for bin cleaning in the Melbourne CBD. 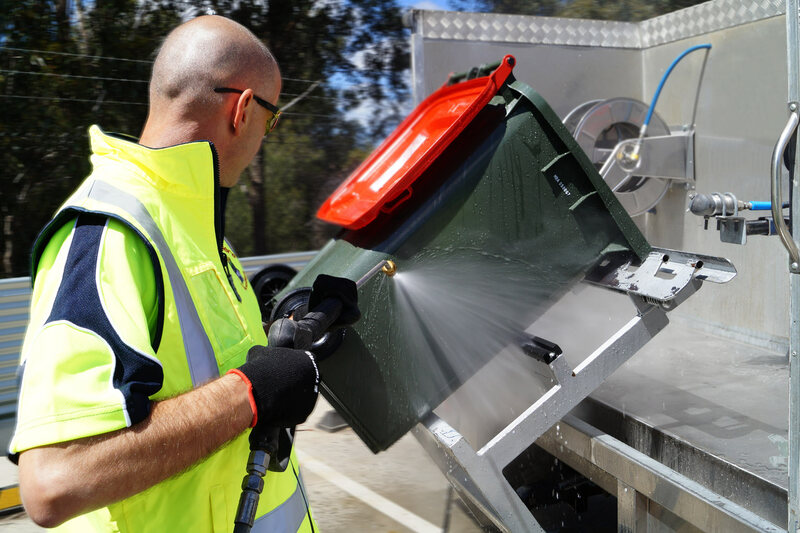 The Bin Butlers also proudly support and work alongside Melbourne City Council on their annual Spring Clean Campaign, Melbourne’s biggest street cleaning event. The Bin Butlers also provide services other than bin cleaning. 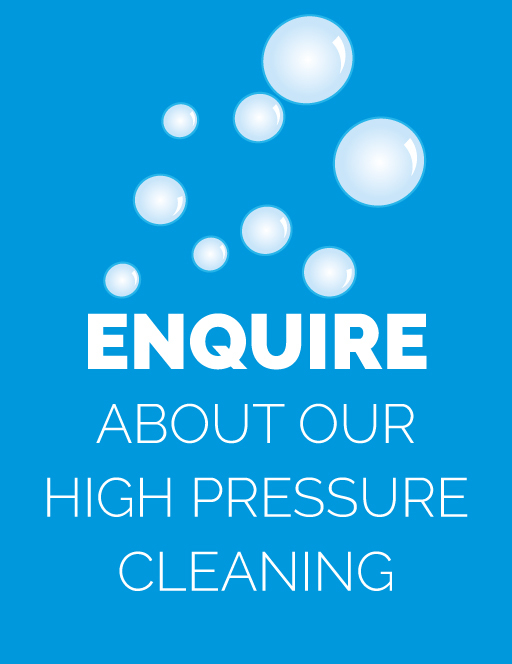 We provide high pressure cleaning for bin storage areas, bin rooms, bin compounds, shop fronts, laneways, driveways, walkways, houses, etc.